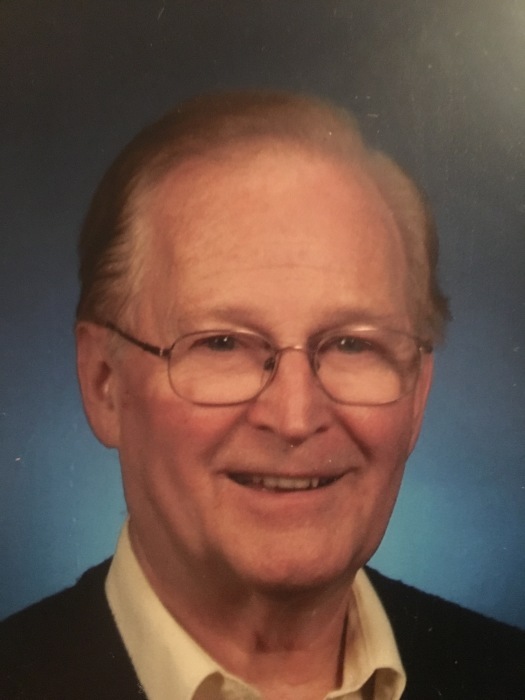 Ralph E. Marks, formerly of Drummond St. Auburn passed away peacefully Wednesday March 20, 2019 in Auburn Community Hospital. Ralph just celebrated his 86th birthday on Monday the 18th with his family. Mr. Marks was born in Cortland, NY the son of late Howard and Mildred Karn Marks. Mr. Marks lived most of his life in the Auburn area. Mr. Marks received his A.A. S degree from Alfred Tech. He was a retired employee of BJ’S Wholesale Club of Auburn, NY. with over 20 years of service. Mr. Marks was an avid sports fan of the Syracuse Orangemen and a season ticket holder of the Auburn Double Days for many years. Surviving Mr. Marks are his sons, Scott Marks (Jennifer Campbell) of Auburn and Todd Marks of Baldwinsville, grandson Ryan Walker of Rushville, NY. his brother Kenneth Marks of Mc Clean, NY., and his family from Northbrook Heights. Mr. Marks was predeceased by his wife Cynthia in 2002 and his brothers, Richard, Robert and Ronald. Family and friends are invited to call on the family from 11:00 a.m.-12:45 p.m. in the Heieck – Pelc Funeral Home, LLC 42 E.Genesee St. Auburn with his funeral service to follow at 1:00p.m. Mr. Marks will be laid to rest next to his wife Cynthia in St. Joseph’s Cemetery, Fleming, NY. Family has requested in lieu of flowers memorial contributions can be sent in memory of Ralph Marks to St. Luke’s United Church of Christ 25 Seminary Ave. Auburn, NY 13021.